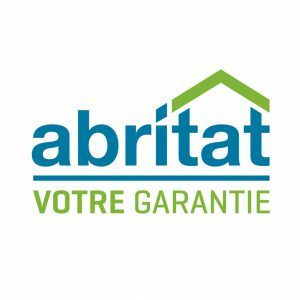 Les Constructions Chanduc 2002 inc. is a platinum Abritat certification holder and also a member of the Guarantee Plan for new Residential Buildings. The promoter Jacques Leduc has been leading the company in the construction of multiple housing projects for over 15 years, and since the beginning, it’s over 800 housing units and residential buildings that have made the company’s great reputation. When you shop at Les Constructions Chanduc 2002 inc. for a housing project, you will be supported in your buying experience by a team of experts in the construction field, that have over 25 years of experience, which will offer you the most courteous and customized service focused on your needs and expectations, and always keeping in mind that your satisfaction is the top priority. Les Constructions Chanduc 2002 is planning to construct 14 buildings, with the ultimate goal of creating Cité H2O, a real urban city right in the heart of nature, in Mirabel, on the North Shore. This large scale housing project is only a few steps away from a vast natural parc and offers an easy access to highways 15 and 50. Cité H2O is also located near many essential services, like schools, businesses and sports installations to answer all the young and active families needs, but also the active retirees who expect a calm and peaceful environment. Get all the information you need from the experts at Constructions Chanduc 2002 inc. about all their housing projects, on the North Shore, they will be more than happy to give all the answers you’re looking for.